Bobbie Goodrich offers private one on one tutoring both online and in her Denver, Colorado studio. Contact her for further details regarding tutorials or if you are interested in purchasing her limited edition fine art prints. Bobbie Goodrich is a fine art photographer based in Denver, Colorado whose interpretative artistry is influenced by her years as an oil painter. 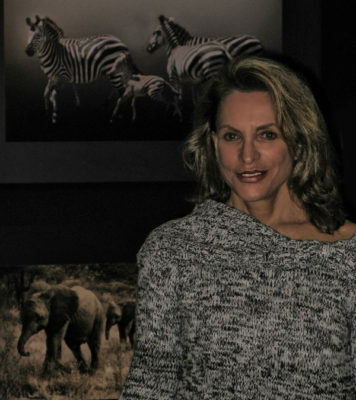 Her expertise in developing innovative techniques using imaging software to transform Raw Capture into stunning fine art has gained Bobbie worldwide recognition and reknown to her personal work. 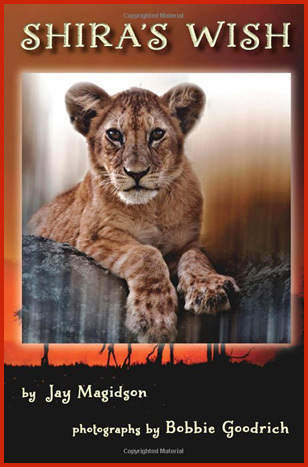 In addition to conducting photographic workshops and tours, Goodrich has produced live webinars for software companies including Topaz, Nik and the North American Nature photography Association (NANPA), in which she introduces her artistic workflow and approach to photographic enhancement of digital images. 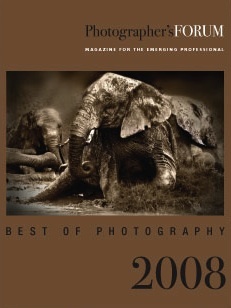 She is most recently honored with the front cover and an in depth-interview in the Fall 2015 issue of Photographers Forum Magazine entitled “The Painterly Eye of Bobbie Goodrich“. International Photography Awards, Group Exhibition at The Heritage Museum in Malaga, Spain, November 2015. First place honoree in the Animals and Wildlife category, Bobbie’s winning images were honored with inclusion in an exhibition. Bobbie’s videos may be found on her YouTube channel. Bobbie’s limited edition signature style work is currently represented by Rosenstil’s fine art publishing in the UK.